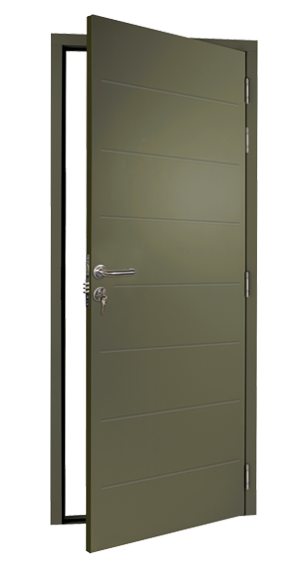 A brilliant solution for access to your garage or any outside building. 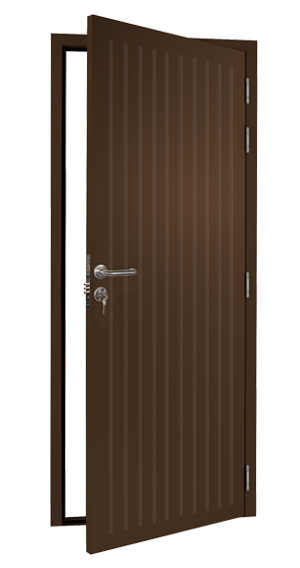 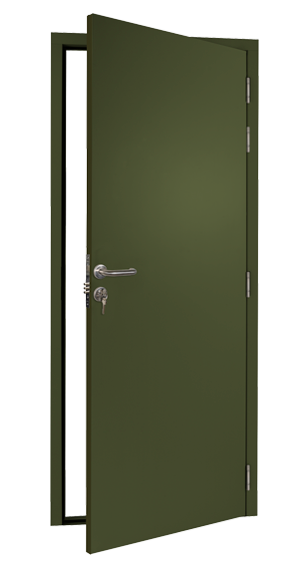 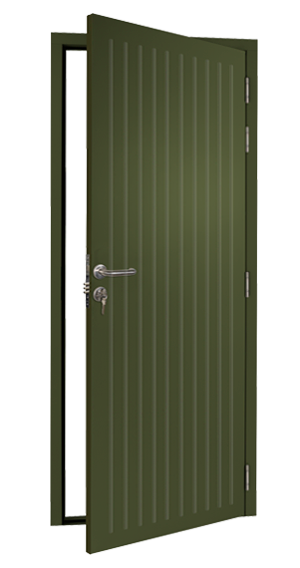 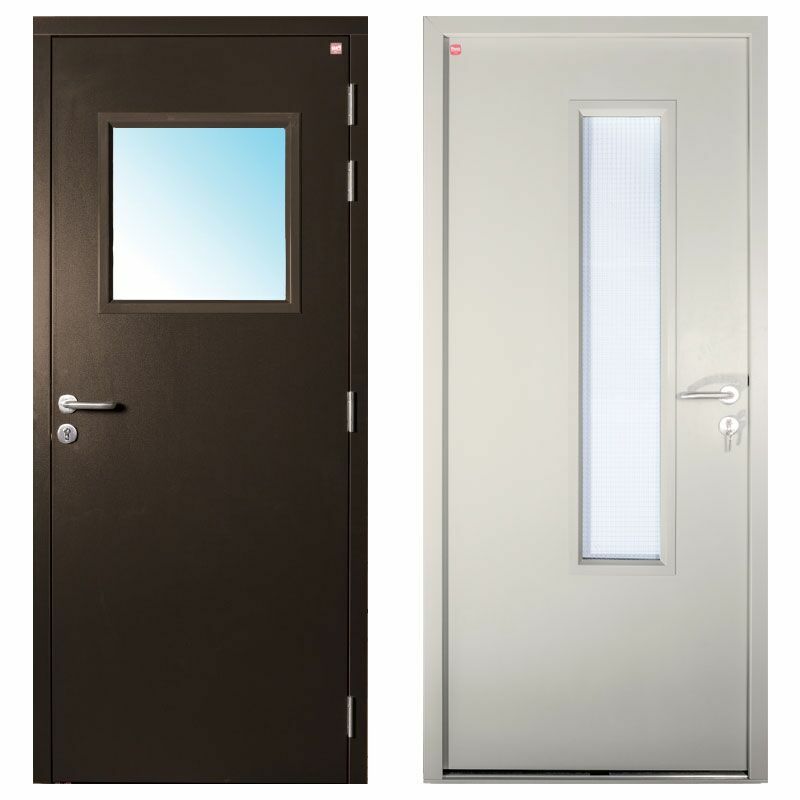 Available in 4 styles and 9 standard colours you are sure to find a door that complements your surroundings. 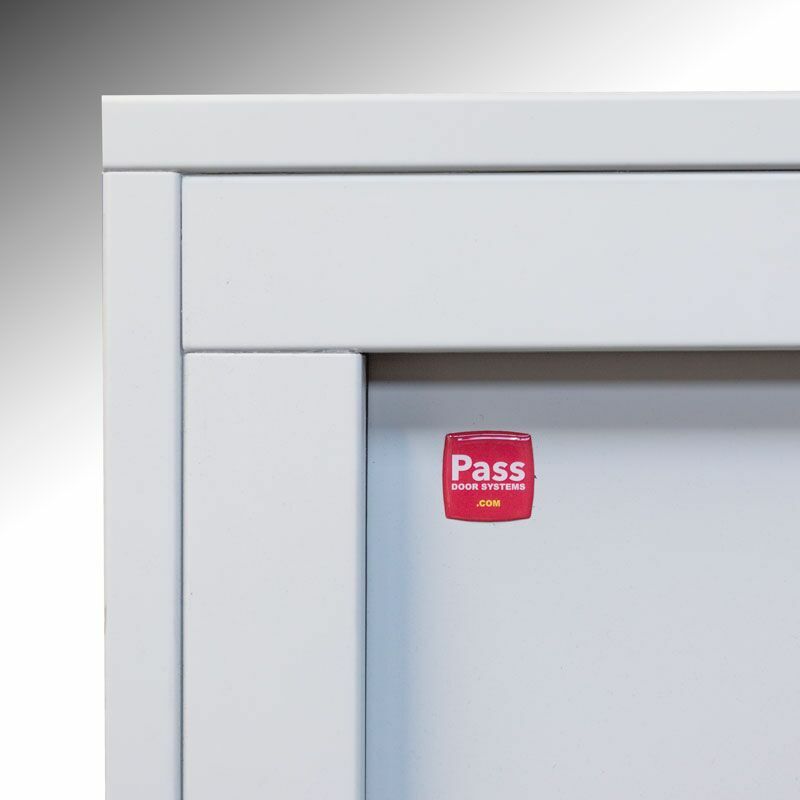 DuraPass doors come with a 5 year residential warranty. 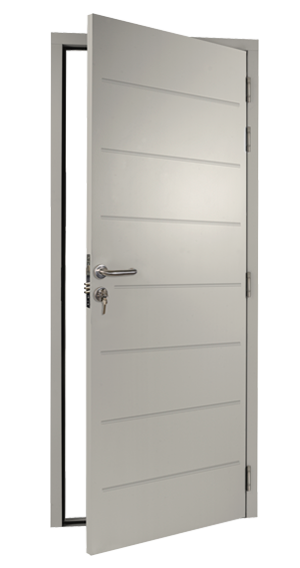 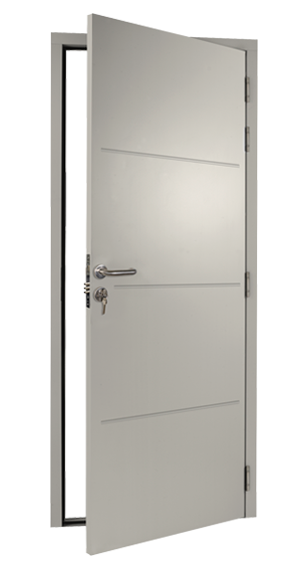 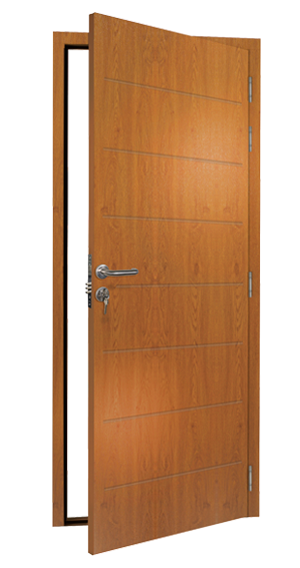 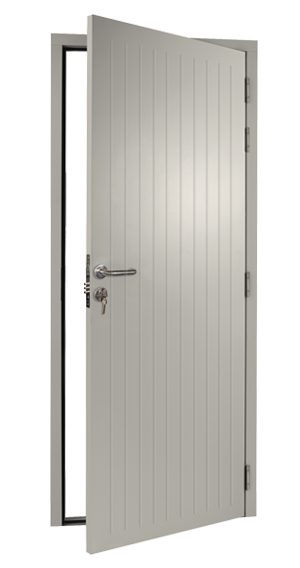 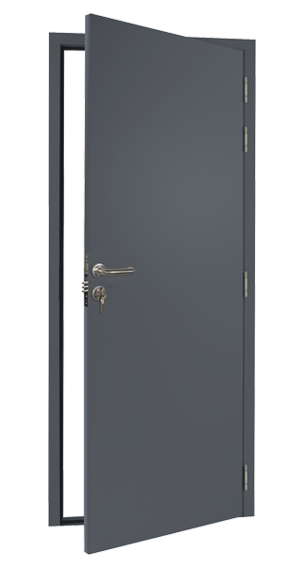 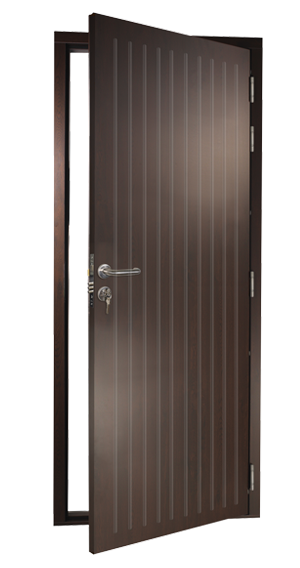 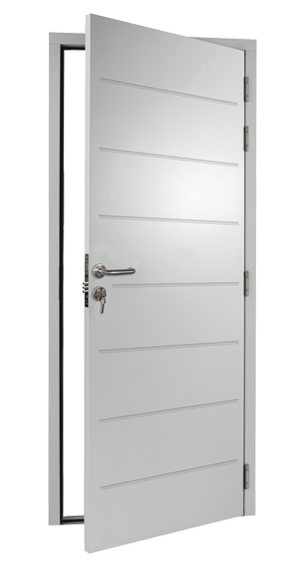 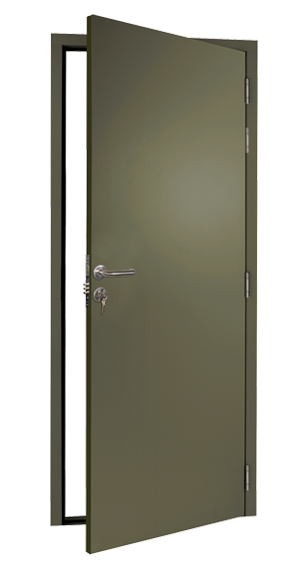 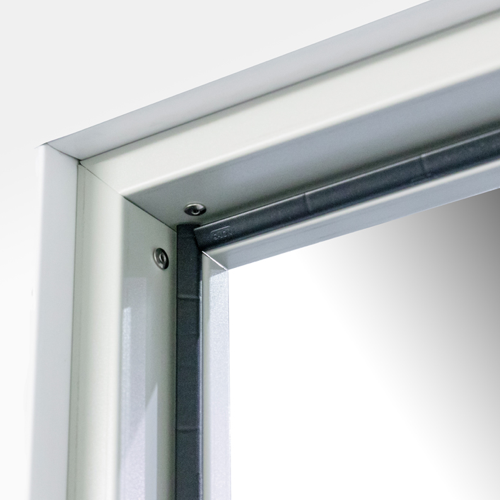 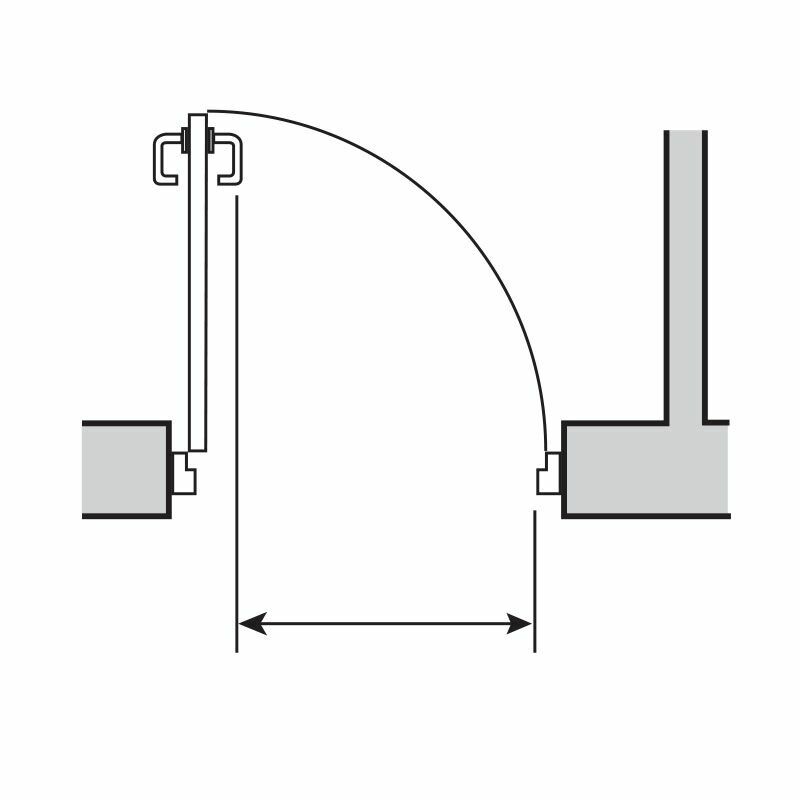 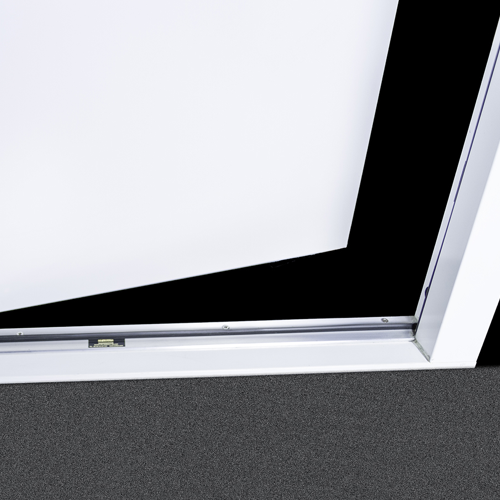 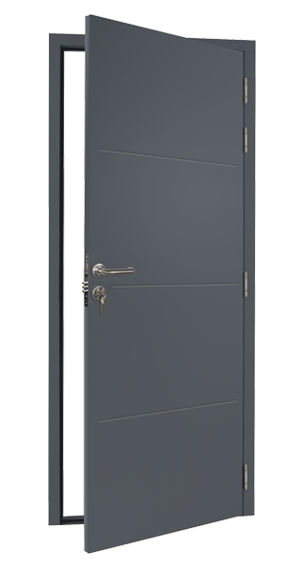  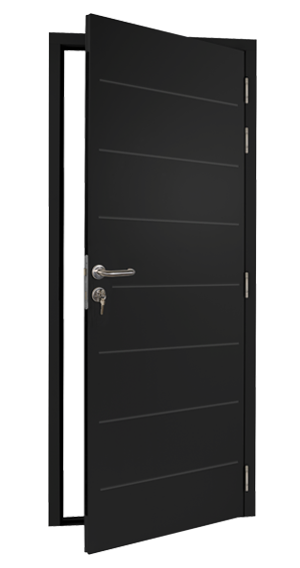 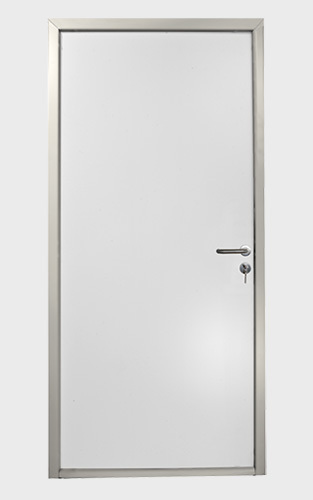 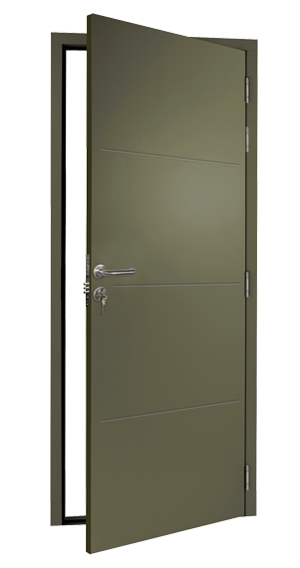 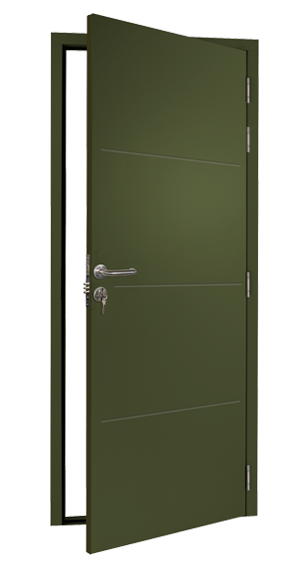 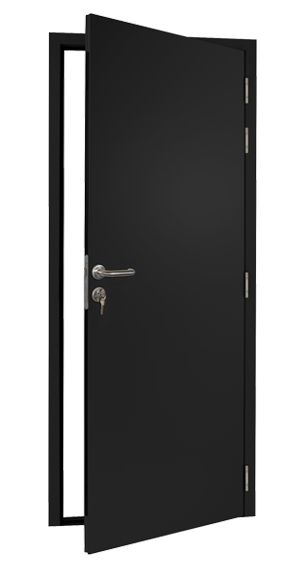 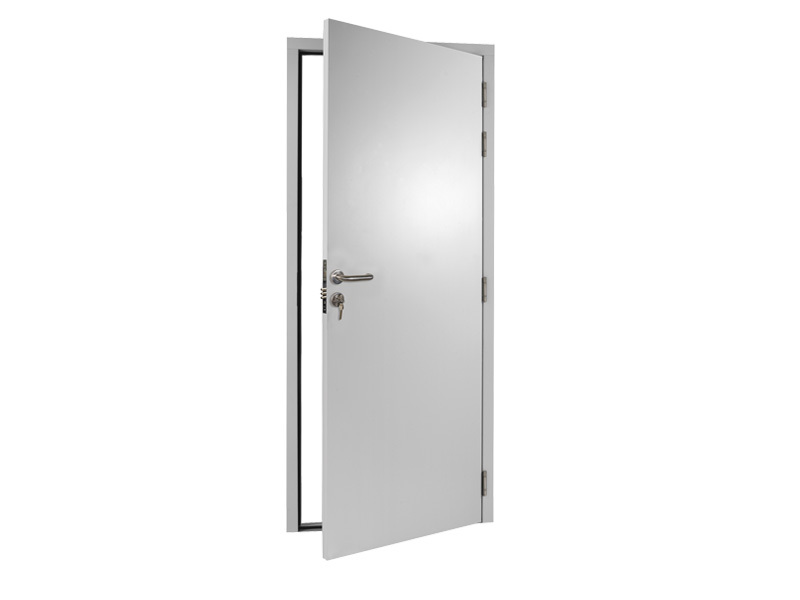 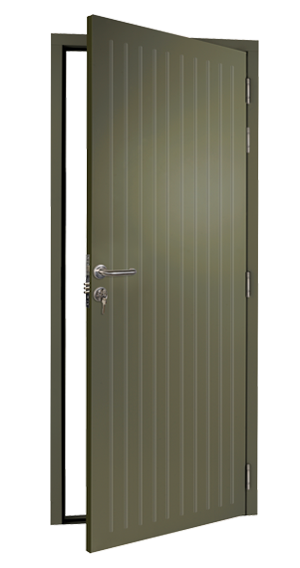 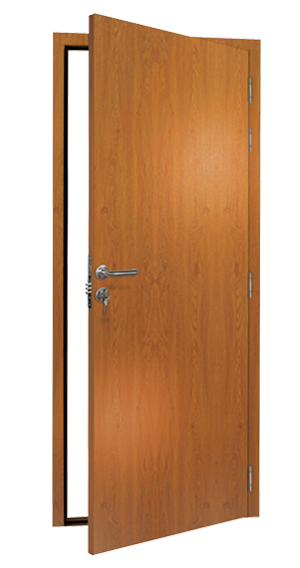 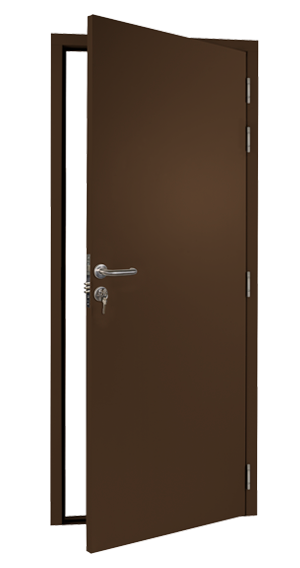 All DuraPass doors are pre-framed and feature corrosion resistant stainless steel hinges. 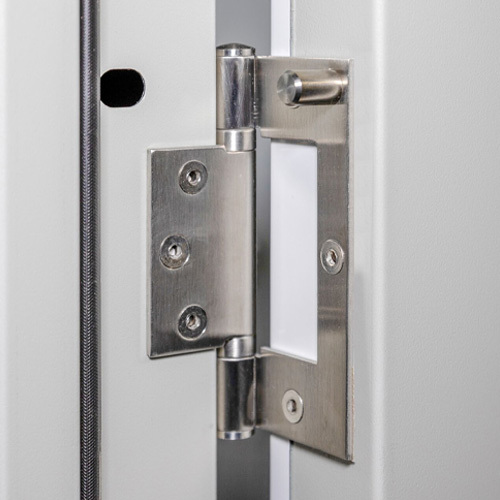 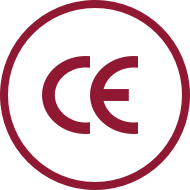 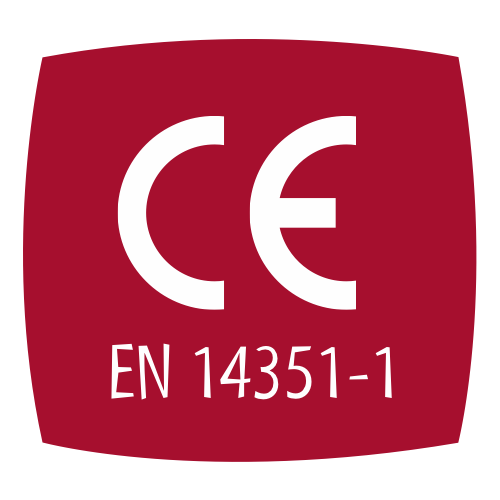 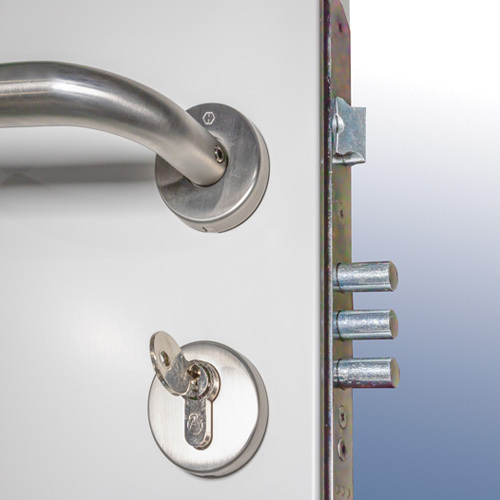  Robust, stainless steel door lock handles and strike plate provide extra security and are manufactured to a high standard.